You are here: Home › By Manufacturer › BNL Industries, Inc.
American owned and operated since 1987, BNL is well recognized throughout the valve industry for our high quality products and customer service. Over the years, BNL has grown steadily, while maintaining our high standards. We take pride in our products, quality, scheduling and pricing.BNL operates state-of-the-art CNC machinery in a 30,000 square foot facility. 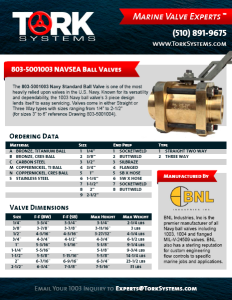 With over fifty machines, four testing stations, four docks, and research and development equipment, BNL can test valves up to 10,000 PSI and 500°F. At any given time, twenty valves can be tested. We have ample parking, lighting and are handicap accessible. We serve the defense/marine, power energy, aerospace, process, and commercial industries. 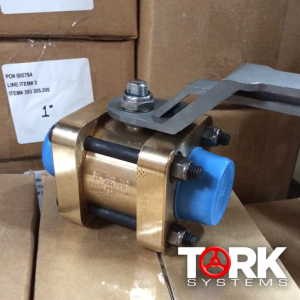 Our valves are designed to the customer’s special requirements and every product that leaves our facility is hand tested. You will find that our quality, innovation, and service will exceed your expectations. At BNL, the customer comes FIRST 100% of the time. Connections: Socket Weld (Class 200), Sil-braze, Buttweld, Flanged. Body: Stainless Steel, Carbon Steel, Bronze, Titanium, Monel, Copper Nickel 70/30 or 90/10. 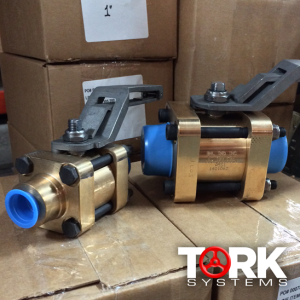 Manufacturers include BNL Industries, Inc.
Tork Systems is your marine valve expert, and is standing by at all hours to help you. Contact us to find out about free shipping, exclusive products, and get expert insights to make your job easier!